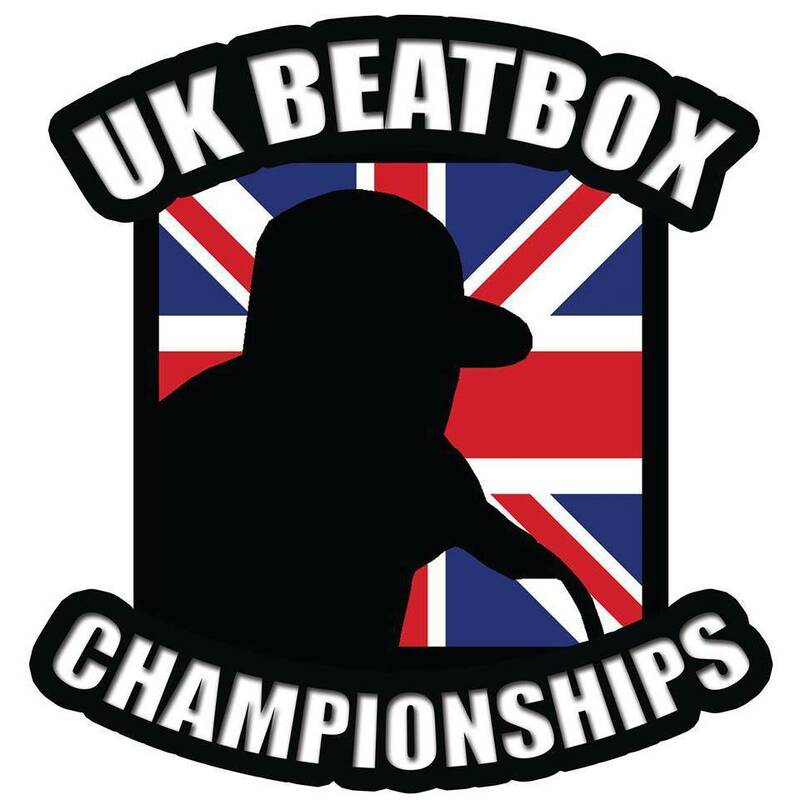 The 2015 UK Beatbox Championships will be taking place on November 7th 2015 at the Clapham Grand in London. 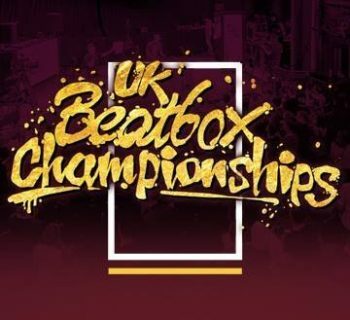 This year marks a fresh new Championships with Beatbox Hobbit, Bass6, MC ZANI Fan Page and teaming up with Lyrix Organix now taking the reigns to put on this years event. 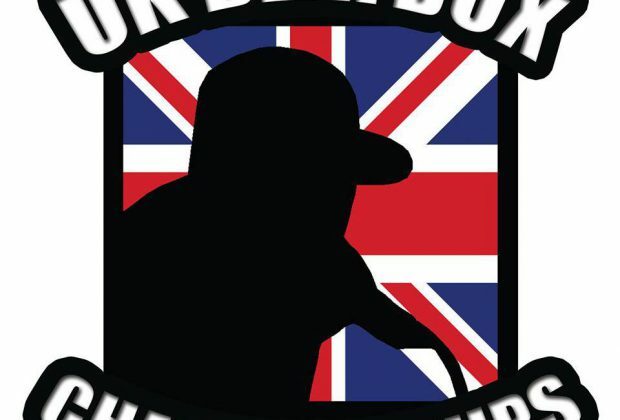 Full announcement of all acts, performers and prizes are coming soon. 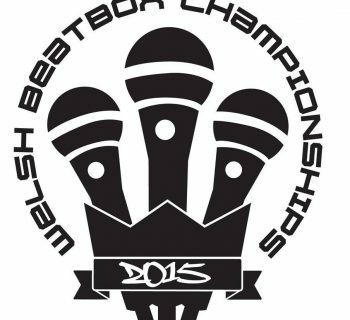 But for now, We are super excited to have on this year's judging panel ..
Tickets will be released very soon!! This is a family event from 12pm (Midday) until 6pm then onto the evening event from 7pm until 3am. I seriously hope I get in this year, would be so awesome!